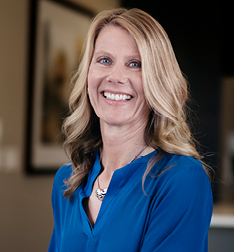 Shauna joined Berkeley Homes in 2014, and has more than 25 years of home building experience, including co-owning a custom home building company. That vast wealth of knowledge is used to help buyers make the right design center selections, creating homes that reflect their personal style and taste. A Colorado native, Shauna loves getaways to the mountains and beach, and spending time with her 3 grown children – all independent world travelers. Shauna holds a BA in Psychology from the University of Colorado. 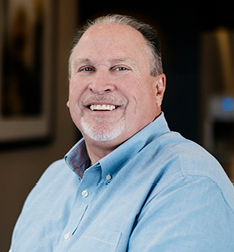 Larry joined the management team 1996, and has more than 30 years of experience in residential construction, including projects where he oversaw as many as seven communities in three different states. Larry enjoys time with his family, the outdoors and golf. Larry holds Associate Degrees in Applied Science from Jamestown Community College and Construction Management from Alfred State University in New York. He previously served on the Jefferson Academy Charter School Board and was a scout for the Metro State University Women’s Softball Program. With Berkeley Homes since 2002, Elizabeth is responsible for all accounting and finance duties. She’s also in charge of our human resources—an area she’s very practiced in, thanks to three kids’ worth of sports schedules, homework assignments and “interpersonal relationships” she oversees at home. 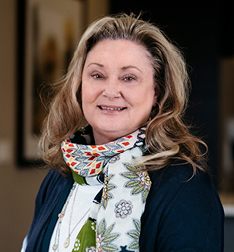 Elizabeth earned an MS in Finance and an MBA in International Finance/Management from the University of Colorado and a BBA in Accounting from Baylor University in Texas. She has previously served on the Board of Directors of the Junior League of Denver. Jeff joined Berkeley Homes in 2006. Beginning with his family’s homebuilding company in Arizona, Jeff has more than 25 years of experience in the homebuilding business. 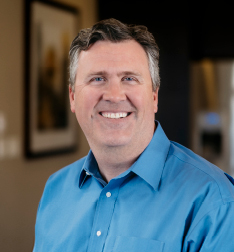 He was named 2011 Builder of the Year by the Homebuilders Association of Metro Denver, and is a current board member of HomeAid Colorado, which builds housing for those in need. How is Jeff so good at keeping so many balls in the air? We suspect it’s all the coaching of his kids’ baseball and basketball teams—and the endless tossing of tennis balls to his golden retriever, Tilly. Jeff received an economics degree from Washington and Lee University and an MBA from Arizona State University.